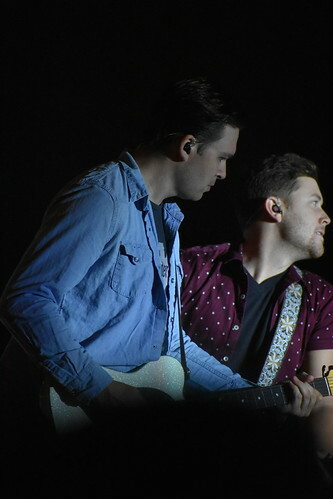 Scotty Mccreery biography, albums, wiki, concerts and stats - Musicazon! 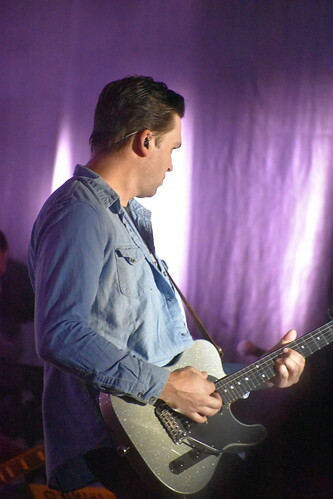 Scotty McCreery (born October 9, 1993 in Garner, North Carolina, US) is an American singer and the winner on the tenth season of American Idol 2011. Scotty is a big fan of baseball. He said in an interview that one of his favorite artists is Garth Brooks. On Wednesday, May 25th, 2011, he became the Season 10 American Idol, defeating fellow young country singer, Lauren Alaina. 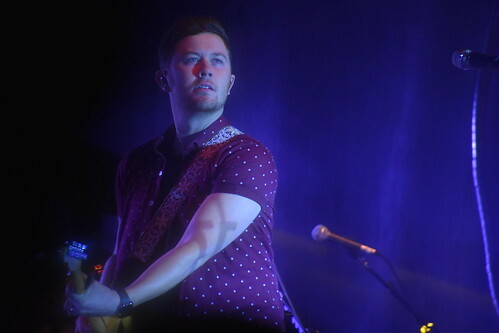 According to the Love You This Big Songfacts, McCreery first picked up a guitar at the age of 10 and often impersonated Elvis Presley. .
Do you love Scotty Mccreery? Please write something! Sorry Scotty Mccreery album not found! Scotty Mccreery song not found! Scotty Mccreery wiki coming soon.. I voted Scotty McCreery - IN BETWEEN on @1025TheBull! Vote & #FeedThe1025Bull to get it played! @arw1950: I voted Scotty McCreery - IN BETWEEN on @1025TheBull! Vote & #FeedThe1025Bull to get it played! 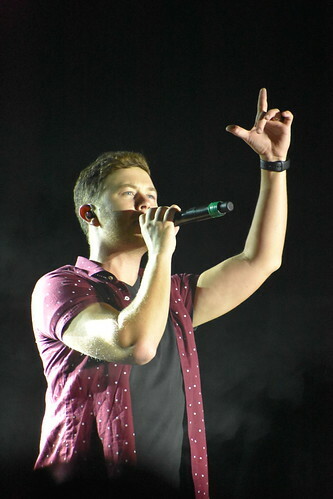 Scotty Mccreery concert, tickets & tour dates updating..